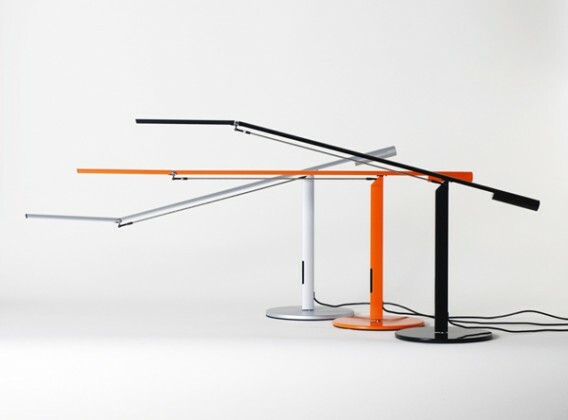 I-Bar is a foldable and affordable LED task lamp with either warm light (3,500 k) or daylight (5,500 k). The strip has 6 high-power LEDs using 9 watts and a built-in four-step dimmer. I-Bar is 17.8″ h with a 31.8″ extension and 9″ base. 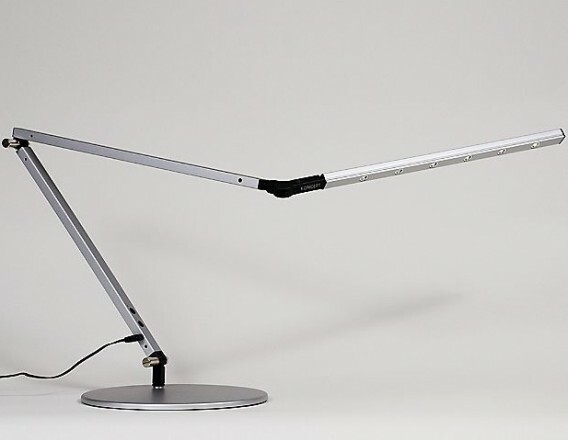 Z-Bar is a foldable and affordable LED task lamp with either warm light (3,500 k) or daylight (5,500 k). The strip has 6 high-power LEDs using 9 watts and a built-in four-step dimmer. Z-Bar is 13.5″ h with a 42″ extension and 9″ base. 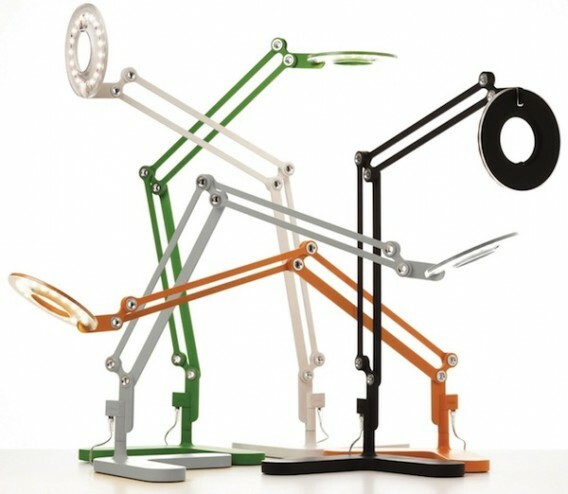 Equo is an award-winning, sleek, super-thin LED task lamp with either cool or warm light options. 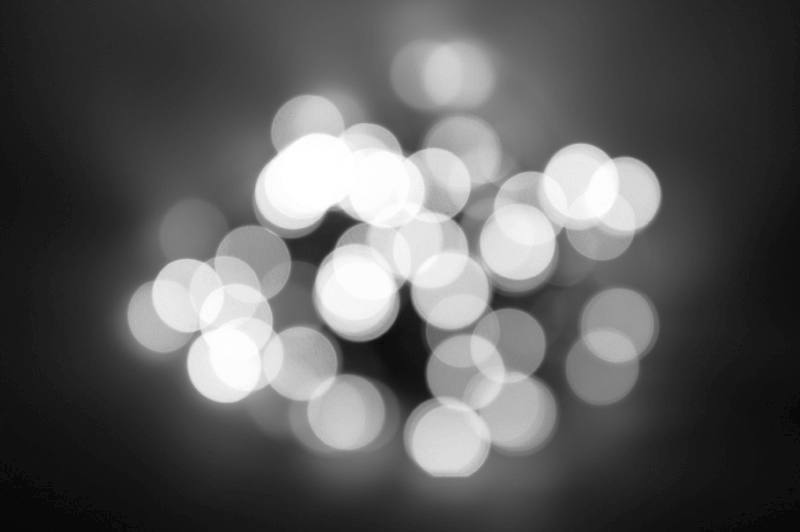 The strip has 28 mid-power LEDs using 6 watts and a built-in, touch-sensitive dimmer. Equo is 12.5″ h with a 32″ extension. 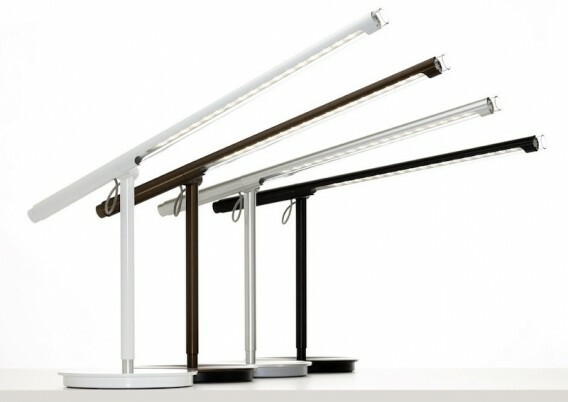 Dash is a new LED task light by Details, a Steelcase company, that was designed in collaboration with Foster + Partners. 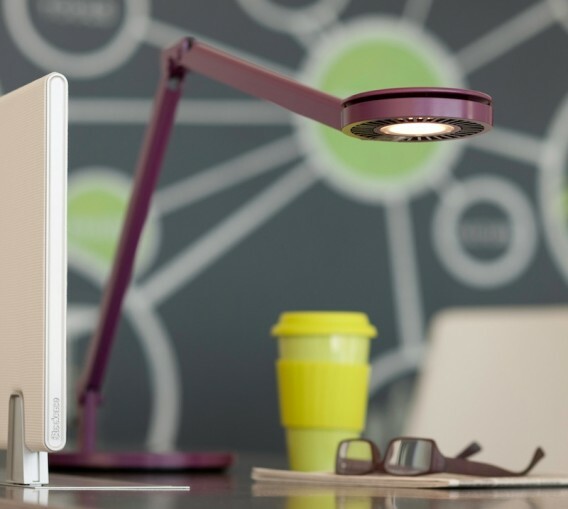 It has three pivots, 360-degree arm and head rotation, an 8-watt LED, and full dimming control. Dash is 22¼” d x 8¼” w x 18″ h.
Link was designed by Peter Stathis of Pablo Designs and comes in several sizes and colors. It has a 99-LED array with a diffusing film, hi/low output switch, and 360-degree arm adjustment. 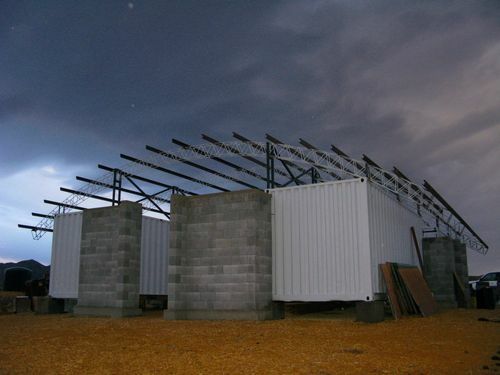 The small is 20″ H x 22″ W and medium is 20″ H x 23″ W.
Brazo was designed by Pablo Pardo of Pablo Designs and made with an aluminum body. 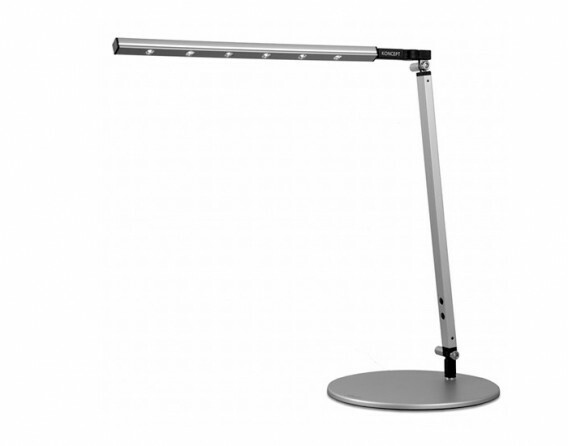 It has 18 high-output LEDs, 90-degree arm tilt, 360-degree arm rotation, and full dimmer control. 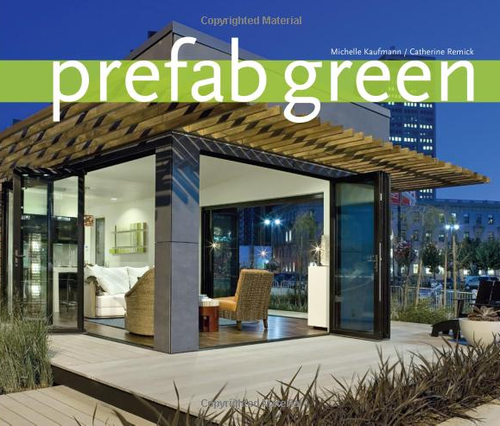 Brazo is 14″ H x 26.5″ W.
Leaf was designed by Yves Behar of fuseproject. 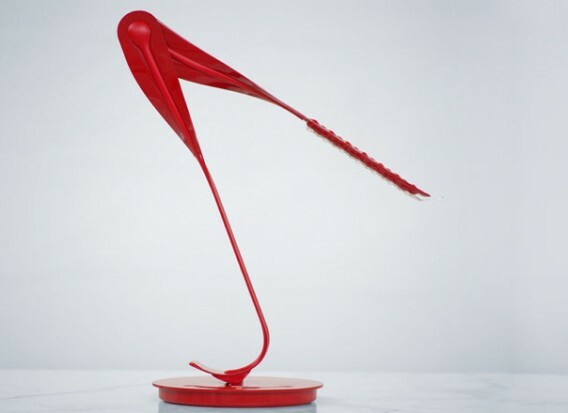 The table lamp has 20 LEDs, half cool and half warm, and turns on and off by touch. The user slides a finger along the groove in the base to set the intensity and color. 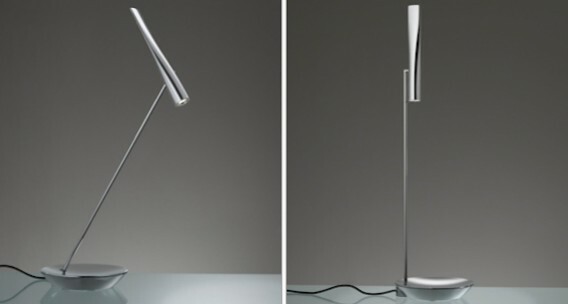 Leaf is 8.63″ d and 22-45″ h.
Egle was designed by Michel Boucquillon for Artemide. 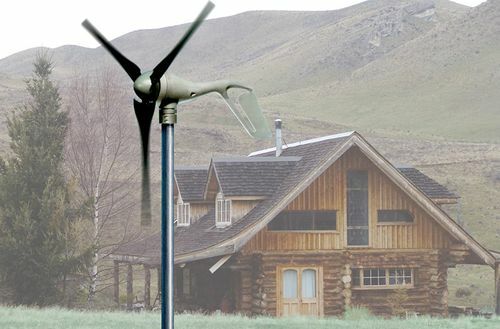 The stem rotates 150 degrees vertically and 40 degrees horizontally, and the diffuser rotates 300 degrees. Adjust the head downward and the concave base will diffuse light. Egle is 27.25″ h X 7.2″ w.